The FONDAFIP Library possesses a rich collection in the field of public finance and public tax. 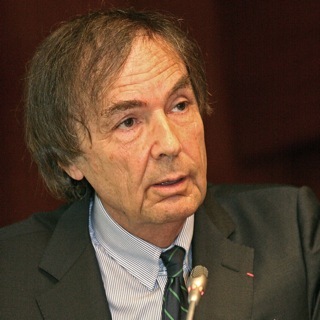 Michel Bouvier is a professor at the University of Paris 1 Panthéon-Sorbonne, where he founded the Master in law and public finance management. He has also founded the Groupement Européen de Recherches en Finances Publiques in 1999. 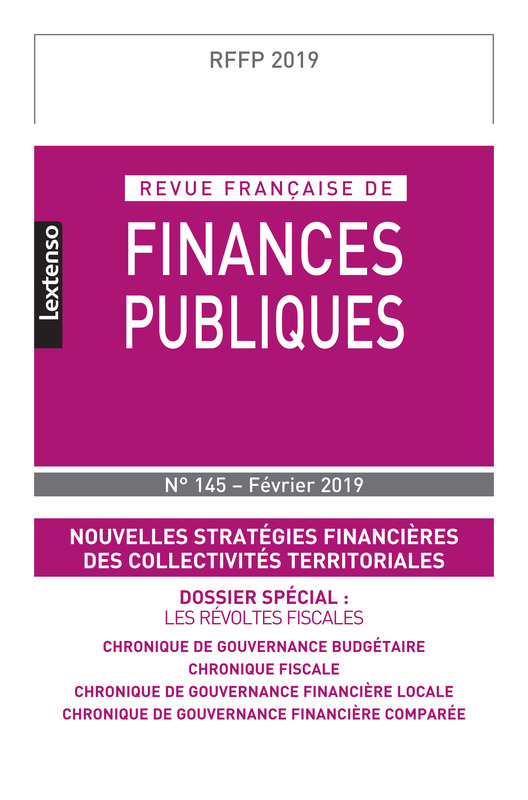 He is the author of several books and the chairman of the Revue Française de Finances Publiques, which he founded in 1983. He is a member of the Senate’s Committee of Experts on decentralization, as well as of the Advisory Committee of the Council for the Normalization of Public Accounts. 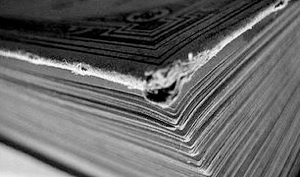 He is also a member of the board of editors of several French and international journals, and the director of various collections published by Lextenso.